It is recommended for the manufacture of foam articles and injection moulding packaging items such as plastic boxes and typical applications include cutlery, office and stationery items or any clear injection items. 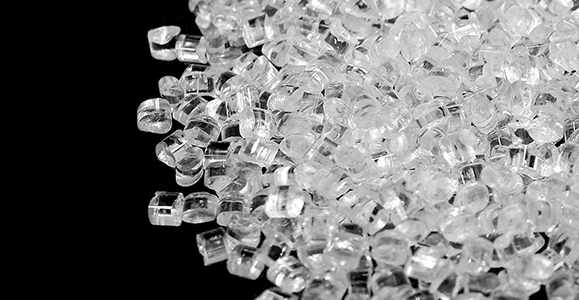 General Purpose Polystyrene PS 560 is a crystal like, hard and brittle polymer; medium flow with excellent clarity. It is designed for foam and thin to medium wall thickness of articles. The broad molding range provides maximum facility in processing conditions. To PS 560 no Zn-stearate and Mineral oil are added. Zn-stearate can be added arbitrarily.